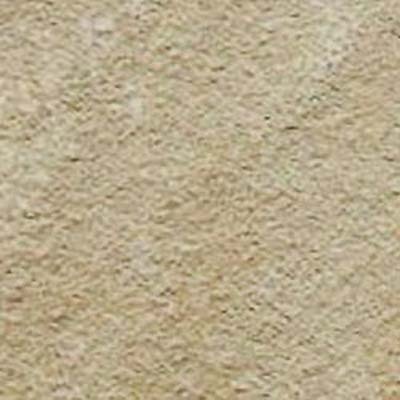 Sandstone basically composed mainly of sand-size mineral or rock grains, much sandstone is composed of quartz and feldspar. 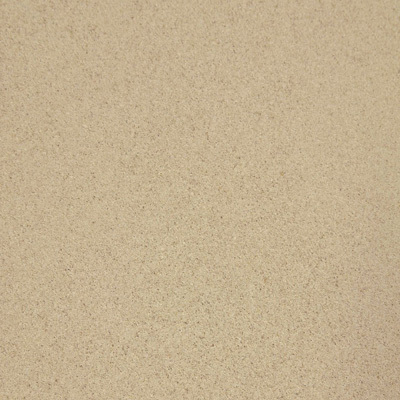 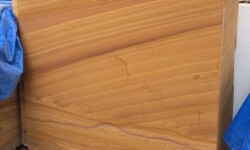 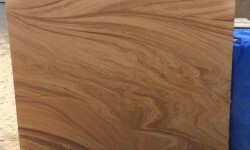 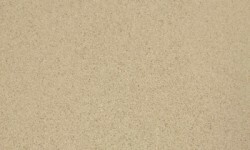 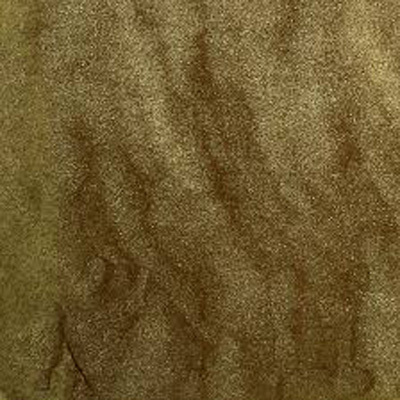 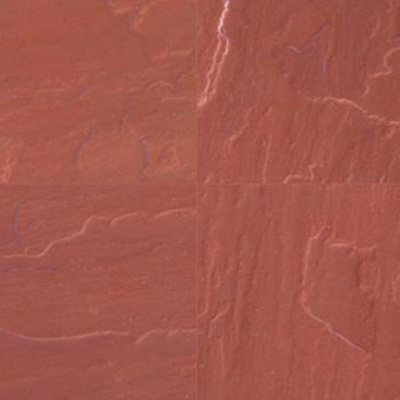 Just Like sand, Sandstone can be any color, but commonly it comes in light brown, yellow, dark red, white and gray. 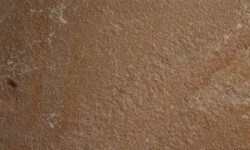 We are a top leading Sandstone Manufacturers, Exporters, Supplier based in India and Wholesale Suppliers of different types of colour Sandstone & the high quality & highly demanding Mango Sandstone, Modak Sandstone, Oak Sandstone, Dholpur Sandstone, Beige Sandstone, Buff Sandstone and Lemon Sandstone. 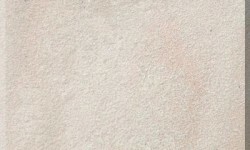 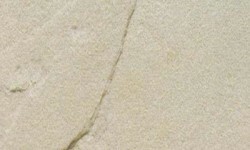 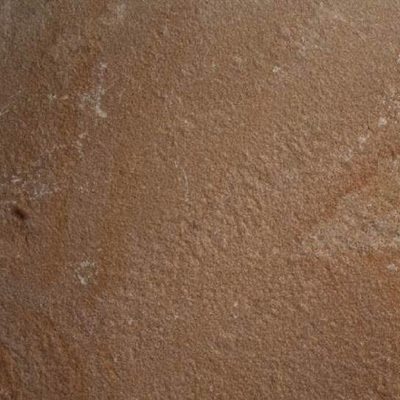 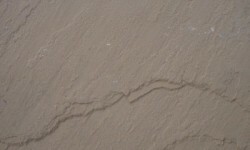 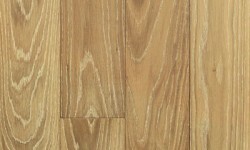 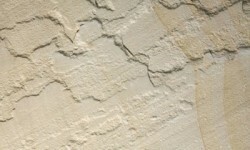 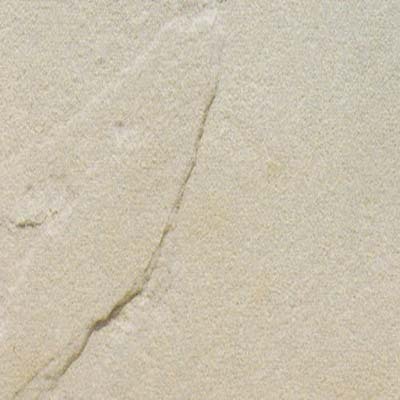 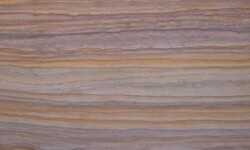 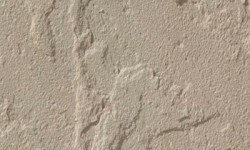 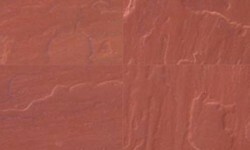 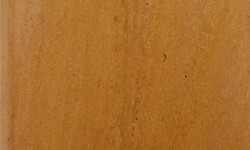 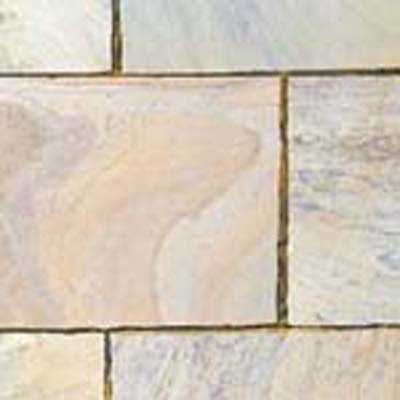 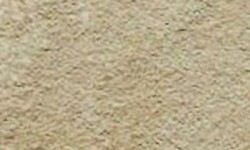 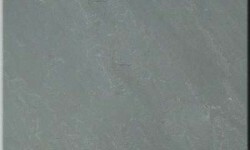 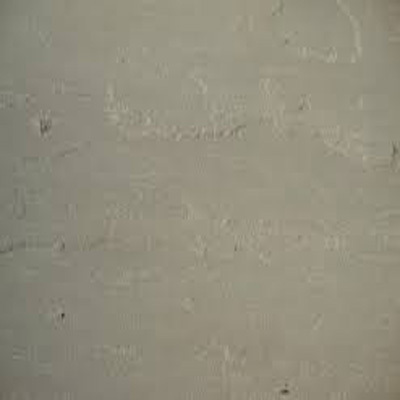 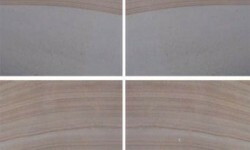 We are suppliers of Sandstone in Bangalore, Delhi, Kolkata, Mumbai and other Cities. 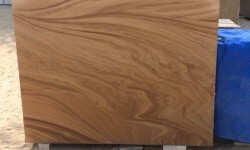 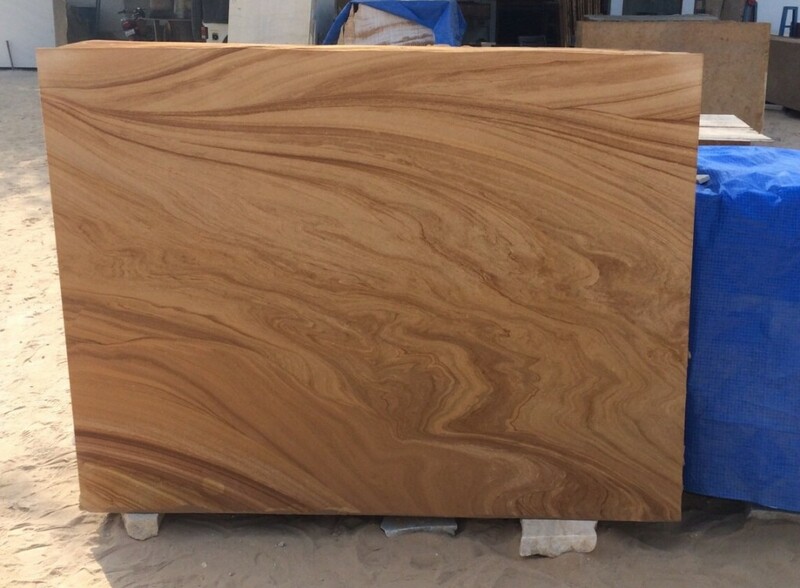 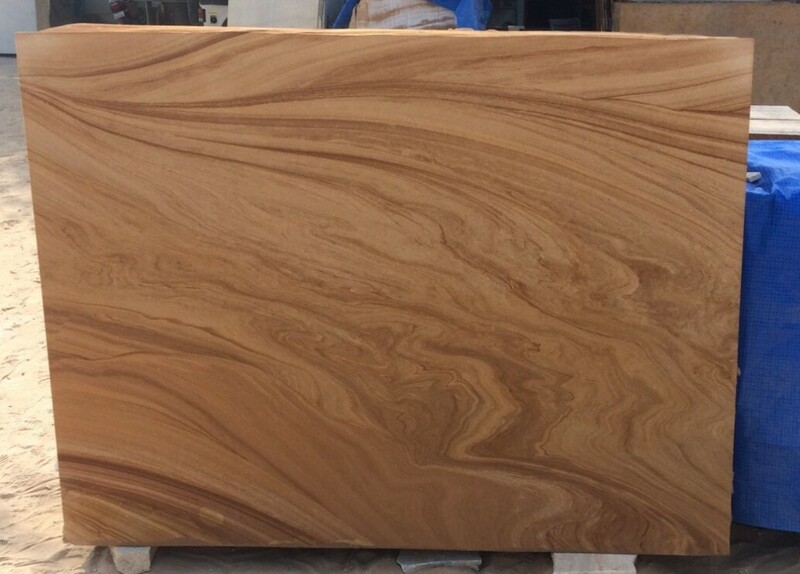 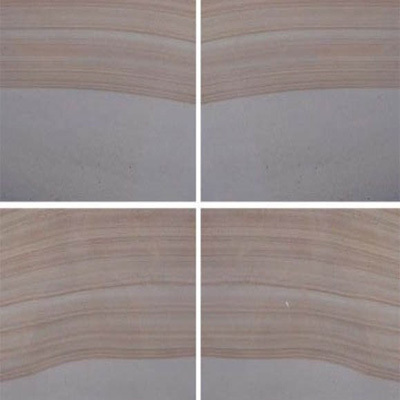 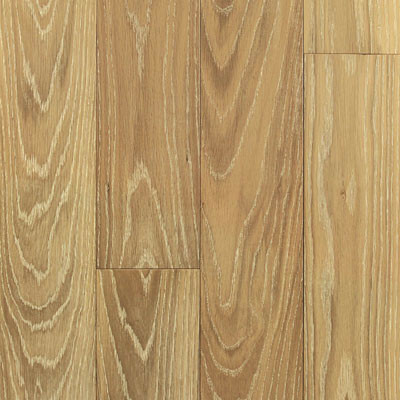 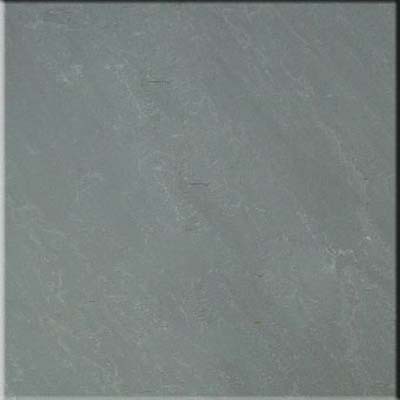 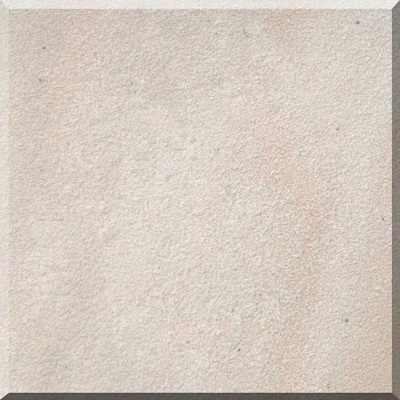 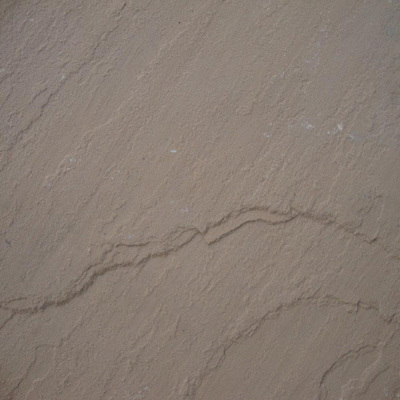 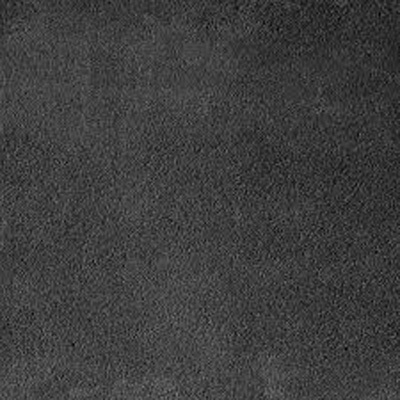 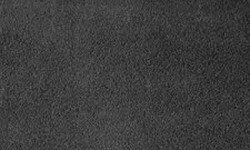 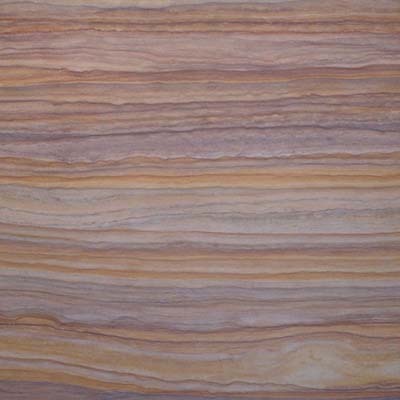 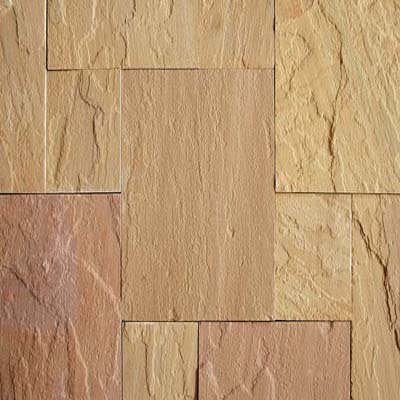 We are one of the largest Suppliers and Exporters of Sandstone Tiles, Kitchen Slabs, Sandstone Floor Tiles, Elevated Sandstone Slabs, Tiles and Panther Sandstone. 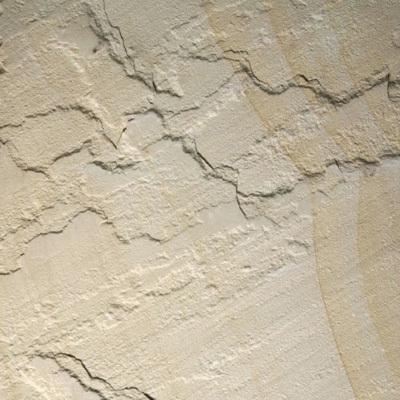 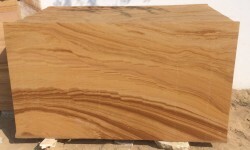 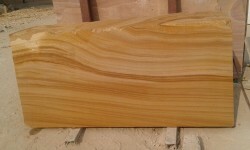 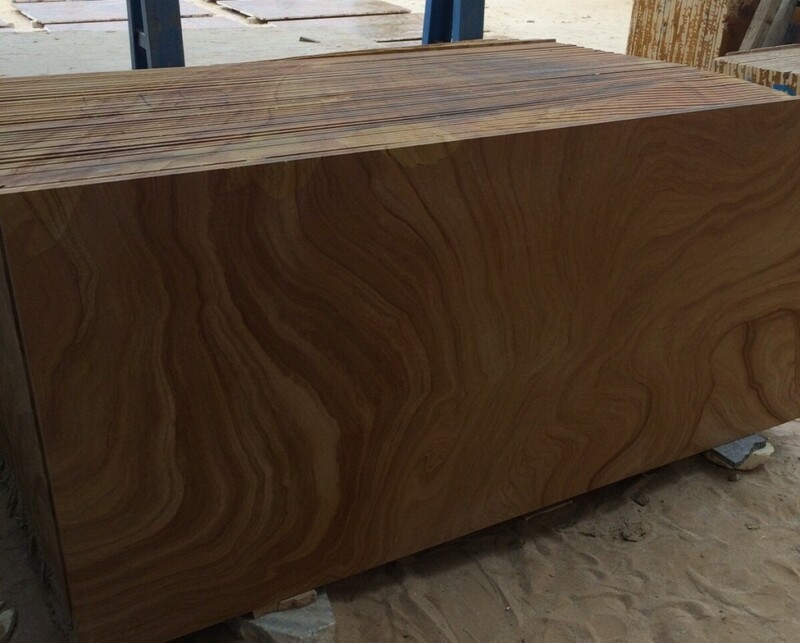 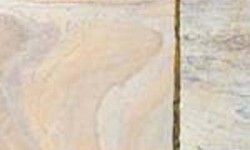 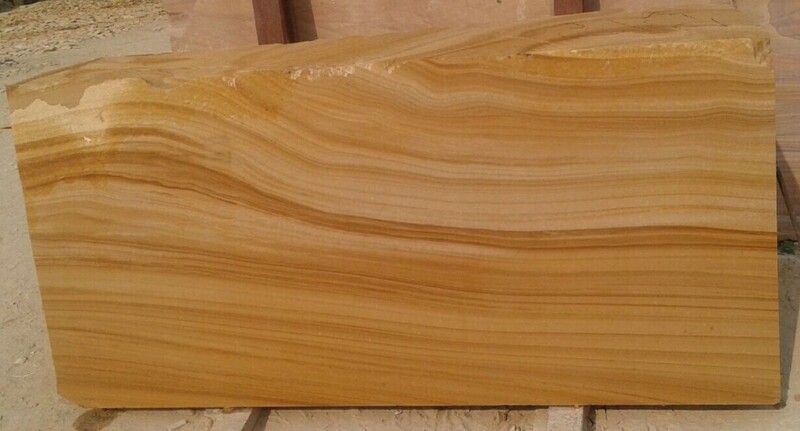 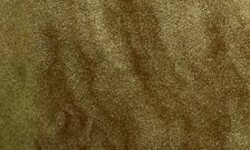 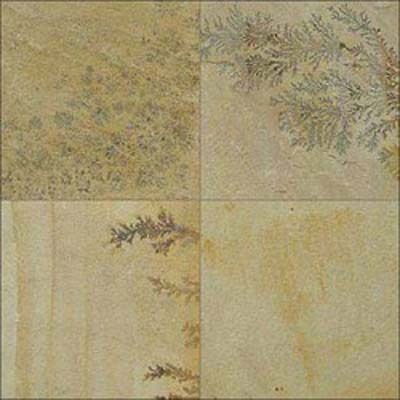 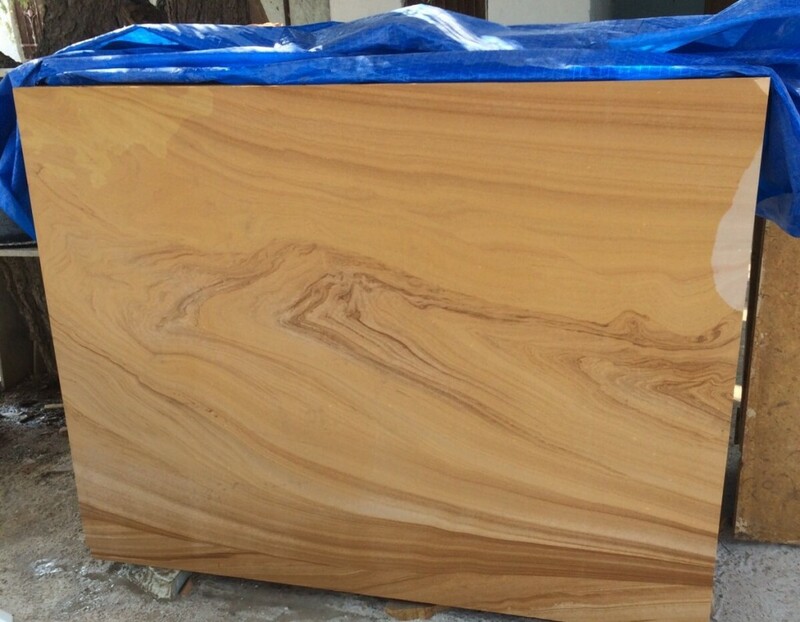 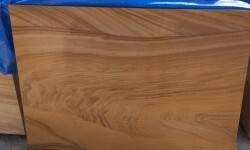 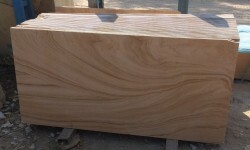 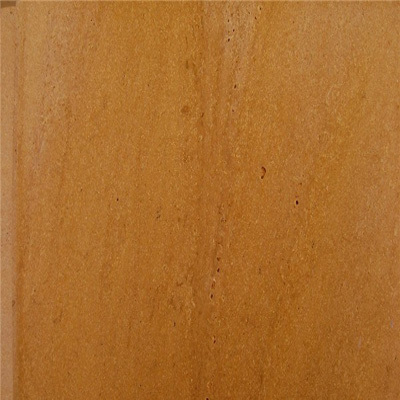 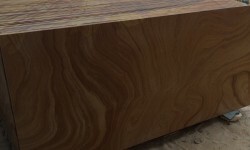 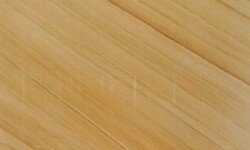 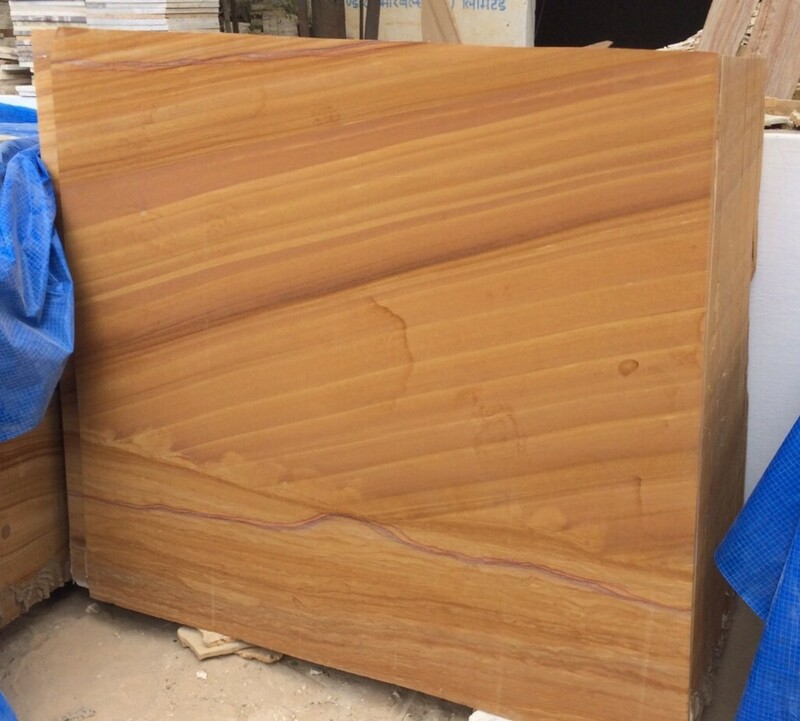 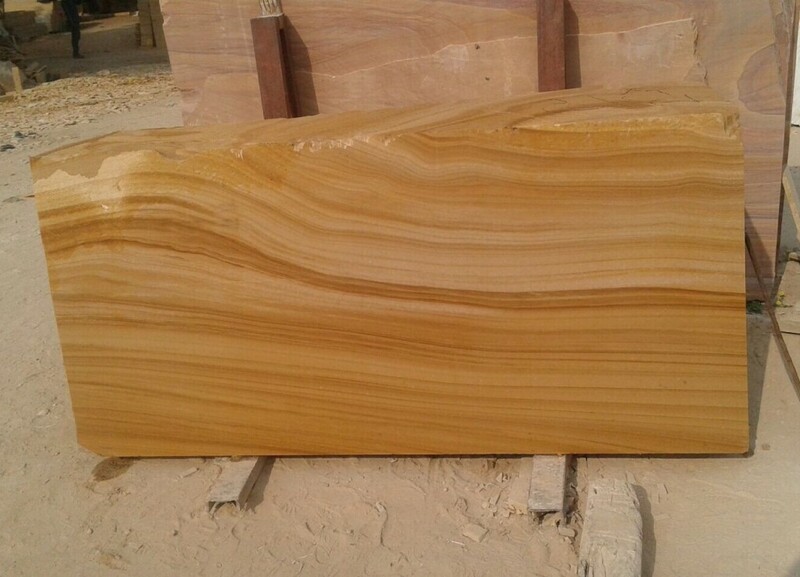 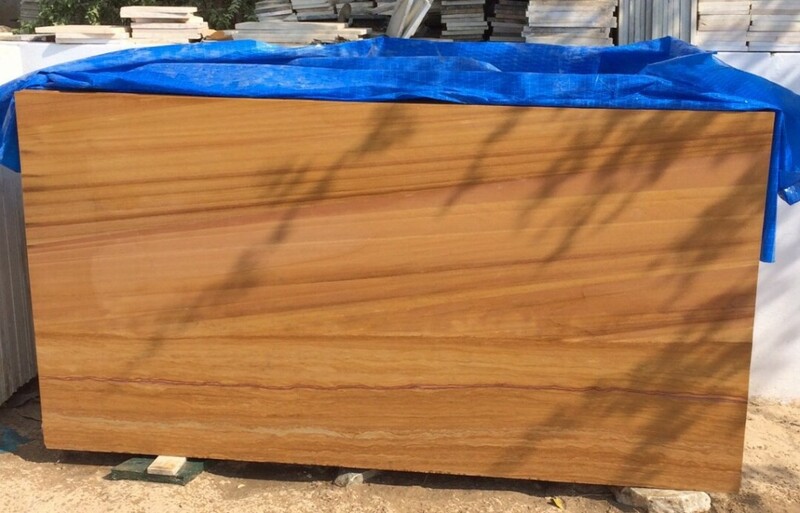 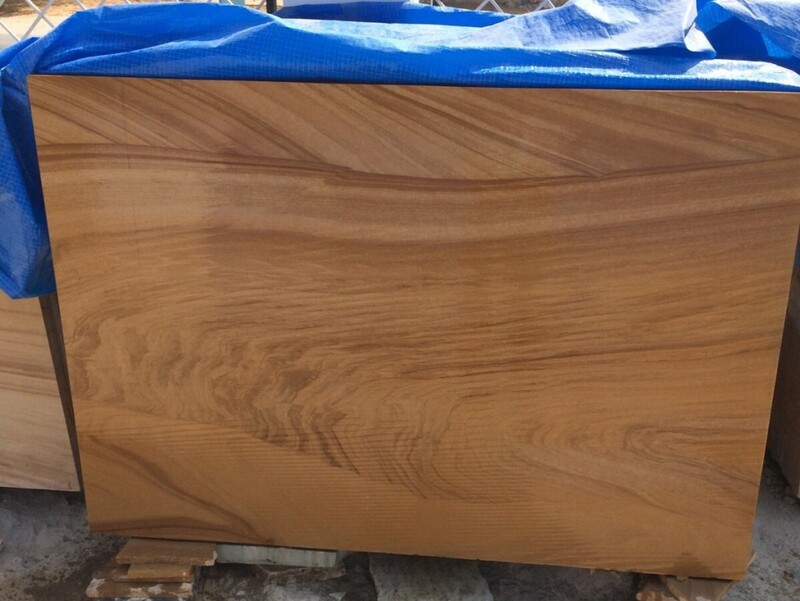 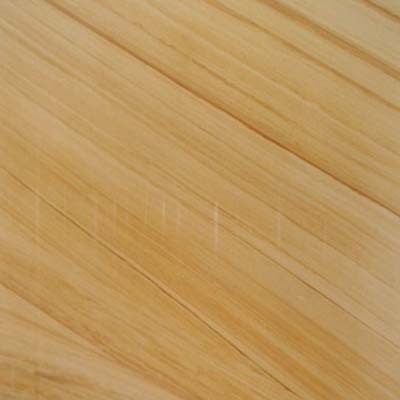 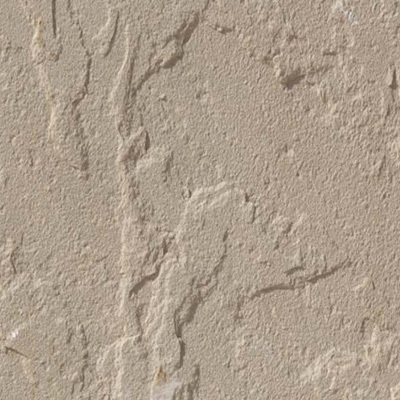 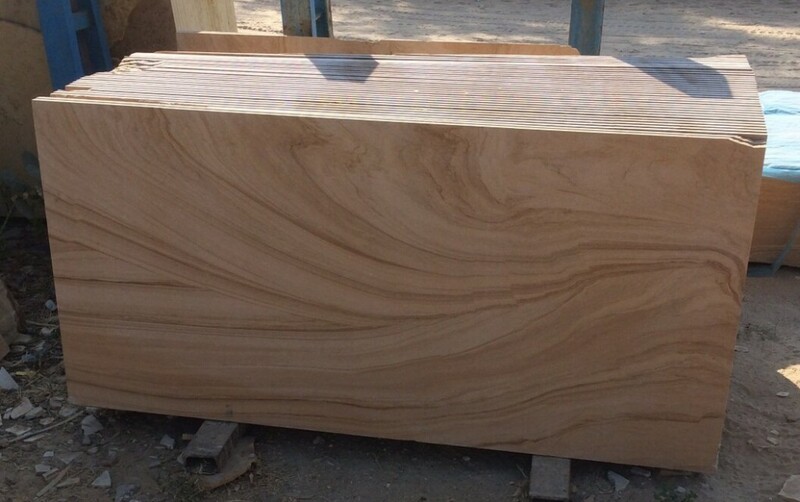 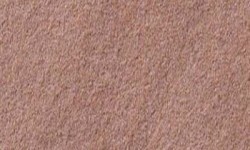 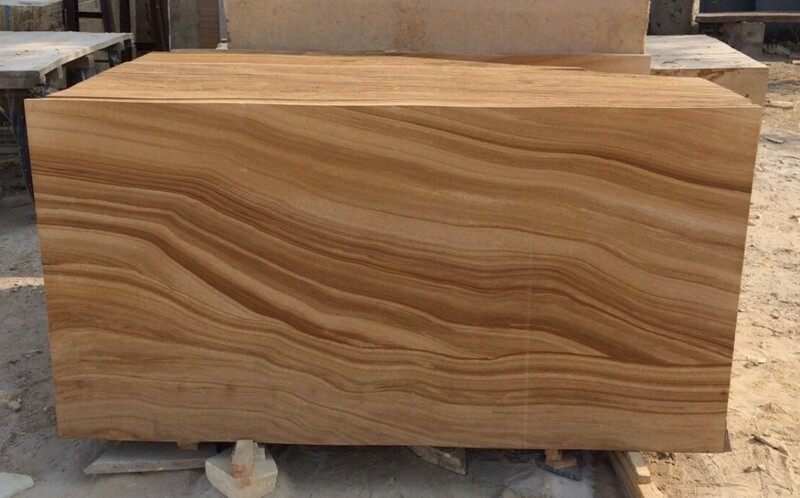 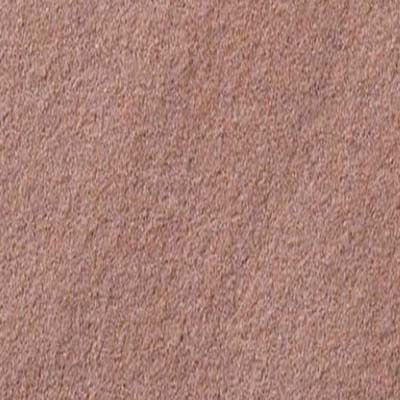 If you are in looking of Sandstone Mango Sandstone, Modak Sandstone, Oak Sandstone, Dholpur Sandstone, Beige Sandstone, Buff Sandstone and Lemon Sandstone. 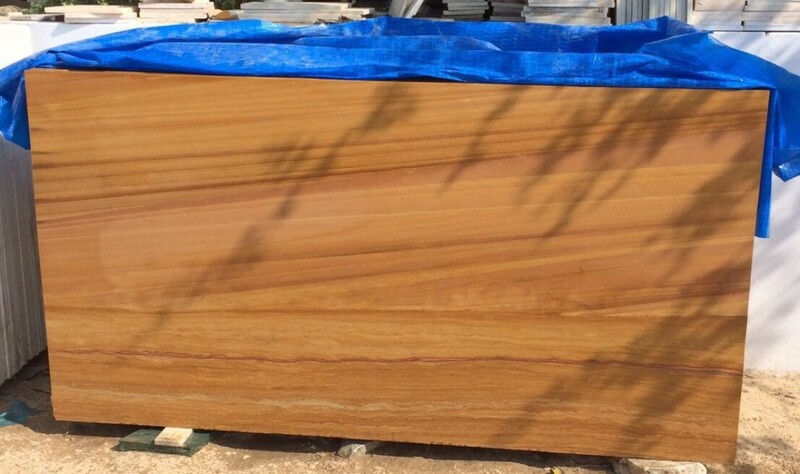 Please get in touch for the best quality Sandstone, color, varieties and drop us an email with your requirements for affordable Sandstone Prices. 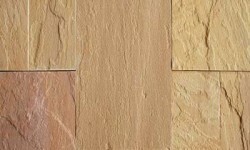 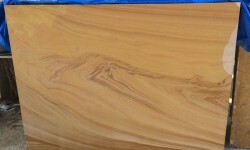 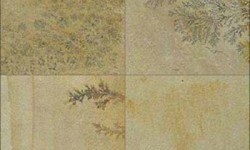 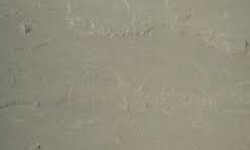 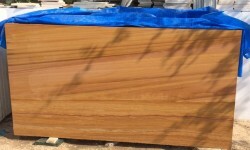 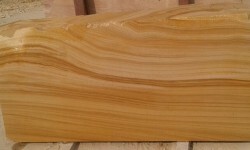 We are supplying our Sandstone to Delhi, Bangalore, Mumbai, Kolkata etc.